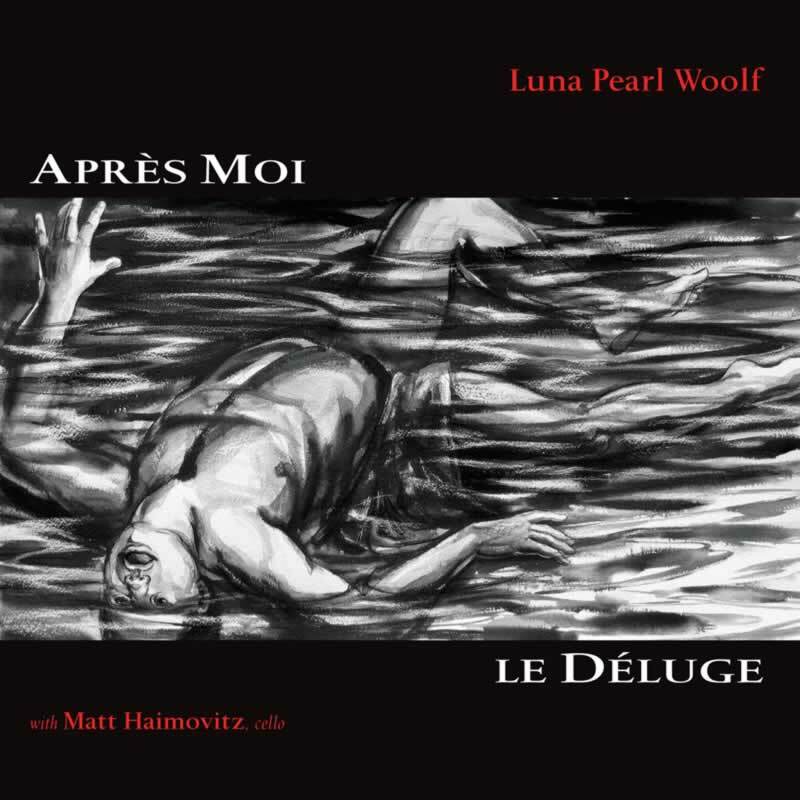 Musique de Luna Pearl Woolf. University of Wisconsin-Madison Concert Choir sous la direction de Beverly Taylor. "The first major work of classical music to commemorate the flooding of New Orleans"
"The first major work of classical music to commemorate the flooding of New OrleansVéronique Lacroix's stunning direction of the Montreal Contemporary Ensemble..."
Paru en 2006 sous étiquette Oxingale Records (OX 2009).